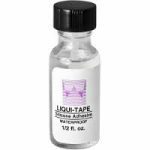 A1059 hair Piece Clear Bonding Dabber Top 1.4 fl oz. 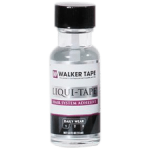 Apply this hair piece glue to the scalp and once it dries, our Euro lace front hair system will simply disappear. 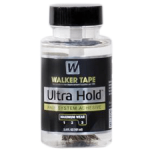 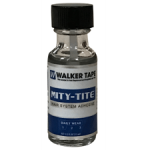 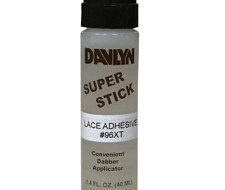 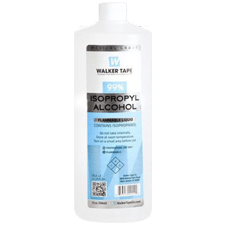 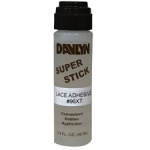 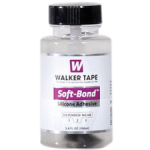 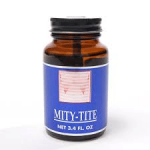 You can also use this adhesive to enhance other tape products for a secure hold.